Nick Petrangelo isn’t flashy. He’s not outspoken, rather quiet and calculated. Fans love poker characters like the loud Mike “The Mouth” Matusow, Phil “Unabomber” Laak, and Eli Elezra, who recently released an autobiography. All great players in their own right, but Petrangelo isn’t cut from that cloth. Despite that, he’s had more success than all those players. Make no mistake, Nick Petrangelo is among the best poker players in the world. 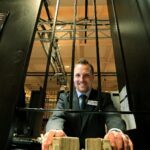 That is why when Upswing Poker – one of the most reputable online training sites in the world – announced a class by Petrangelo, it didn’t take much convincing for me to sign up. 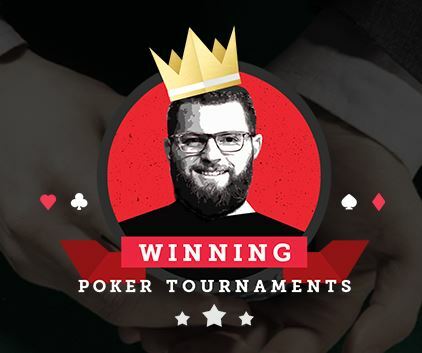 I’d been looking for a way to take my tournament game to the next level, and his “Winning Poker Tournaments” course seemed like just the right place to do it. The approximately 27-hour long course is a solver-based high-level look inside one of poker’s elite minds. As a live player, I had reservations that the course might be online-focused, as many training courses are. I was pleased to find this wasn’t the case. 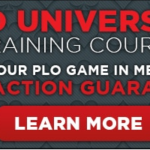 Like Petrangelo, who has had success both online (he has shipped both the Sunday Million on PokerStars and the WCOOP $25k High Roller) and live (more than $16 million in tournament earnings including two World Series of Poker bracelets), the course is a hybrid incorporating lessons applicable to both the virtual and brick-and-mortar poker worlds. 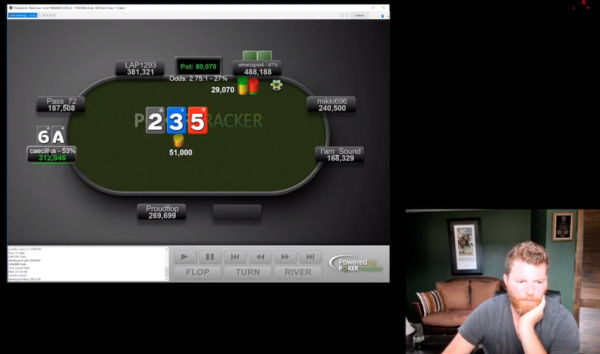 While 27 hours of video content is a lot to take in, the course makes it palatable by breaking it into four parts – Intro, Pre-flop, Post-flop, and Play & Explains. While you’re free to explore the videos as you see fit, I encourage you to go through them in order to maximize what you get out of the material. Prior to the course, I’d heard a lot regarding “solvers” in poker. Almost all I knew about them were that they were highly-advanced computer programs that used ranges and mathematics to help players refine their game. I’d never used one and, truth be told, I didn’t know how to go about doing so even if I wanted to. Given that the Winning Poker Tournaments course is solver-based, it made sense for Petrangelo to start by introducing viewers to the various solvers out there. He touches base on several, but focuses on Pio Solver, which seems to be the preferred program among professional poker players. 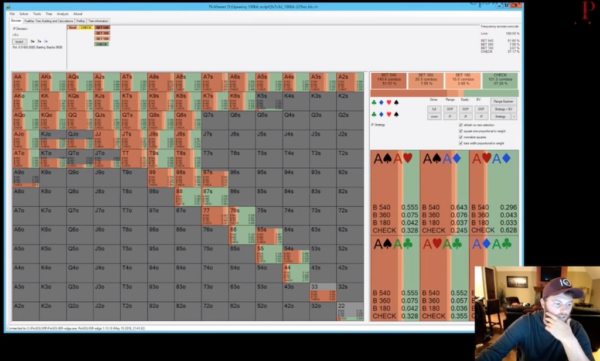 Petrangelo’s aim is to teach viewers how to learn from and think about poker solvers so they are prepared for later sections, which are heavily focused on solver findings. This was a bit intimidating to me at first as I hadn’t used solvers before, and the way that the information was presented seemed extremely technical and high level. Honestly, there was a lot I didn’t understand, but the more I watched, the more I learned. Eventually, I became comfortable with how solvers work and how to best utilize them. The Pre-flop Play section was seemingly the simplest to understand yet had the greatest immediate impact on my game. 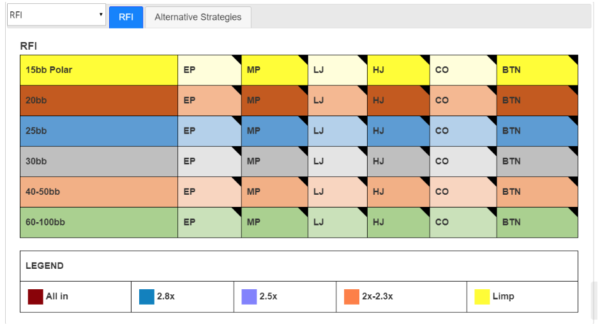 Nick’s Mastersheet – think poker flash cards – breaks down Raising First In (RFI) at six different stack depths, and covers almost every imaginable pre-flop situation with high-level analysis. While I’ve always felt confident about my pre-flop game, this section really polished it by teaching me new tricks and helping me understand “the science” behind pre-flop play. If there was one area of my game I knew needed work it was post-flop play. In this section, Petrangelo takes the very best of what he has learned from a variety of solvers to play as Game Theory Optimal (GTO) as possible in the most widely seen and important post-flop scenarios. 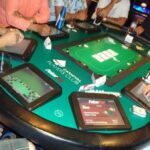 Among the numerous situations covered are continuation-betting ace-high boards (three parts), dynamic boards, wet boards, monotone boards, and paired boards. It’s a lot, but that’s only for the flop. 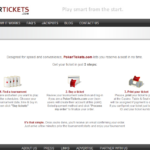 He also talks about continuation-betting the turn and playing against a C-bet. Toss in videos devoted to check-raising from the big blind, probing the turn, blind-versus-blind tactics, and both single-raised and three-bet pots, and Petrangelo not only covers all the bases but hits a grand slam in imparting poker knowledge. I’m not going to lie – this was my favorite part of the course. It was the dessert after a heavy three-course meal. 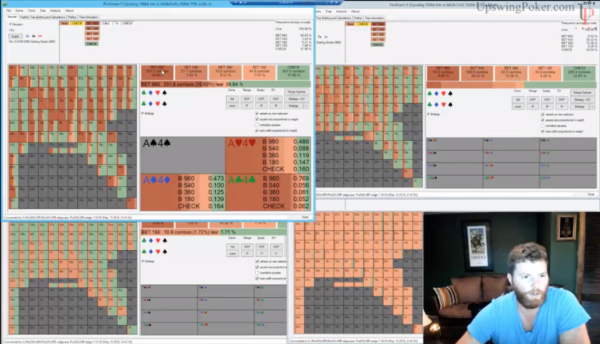 In this section, which consists of 20 videos, Petrangelo takes a look at hands he’s played in tournaments such as his $25,000 WCOOP victory, $10,000 SCOOP, $5,000 SCOOP, and live hand breakdowns against Brian Rast and Dan Smith. This is the part where everything you’ve learned in the previous sections is applied to real-life play, the place where the theories and concepts come alive. It’s also the most laid back portion of the course (Petrangelo likes to sip on his iced coffee a lot), and personally I watched a lot of it on the treadmill at the gym. Getting a glimpse into the thinking mind of such a poker hero was in itself worth the price of admission. Reading about doing something because a solver says its right is one thing, but for me, being able to see the ideas put into action was much more helpful. 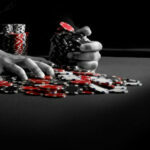 Upswing’s Winning Poker Tournaments is a world-class course. 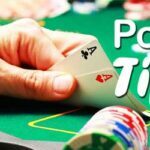 The concepts covered may be too advanced for those who play low buy-in tournaments, and they definitely wouldn’t do you much good in home games and small nightly tournaments at your local poker room. With that said, if you play $1,000+ buy-in events and are looking to compete at the highest levels, this is the course for you. I highly recommend Winning Poker Tournaments to anyone looking to learn more about solvers or improve their tournament play live or online.